Winter is upon us. We yearn for sun, blue skies and warmth. While some of us can make an escape to warmer climates, the rest of us can only create a sunny environment from our kitchens. Last November, I had the pleasure of a first trip to Mexico. The climate, culture and people exceeded my expectations but the food, all the flavours of the rainbow, from spicy and sophisticated to subtle and fresh, was divine. Part of the culinary pleasure was due to our host, Hugo Anaya, of Alma del Sol bed and breakfast, who gave me cooking lessons each morning. There is nothing like watching a pro make a dish. Better still to taste and learn how to re-create some of the delicious flavours. Here are some recipes to entice you to prepare a Mexican getaway in your home. Avocados and limes, basic ingredients to Mexican cuisine, are abundant in the supermarkets now. Remember if you are buying avocado, choose those that are a deep, dark green, almost black in colour. They should give with the pressure of the hand, but are not soft and squishy and not rock hard. If the avocado is hard, help it ripen at home by placing beside bananas or apples. These fruits give off ethylene gas which help ripen avocado. 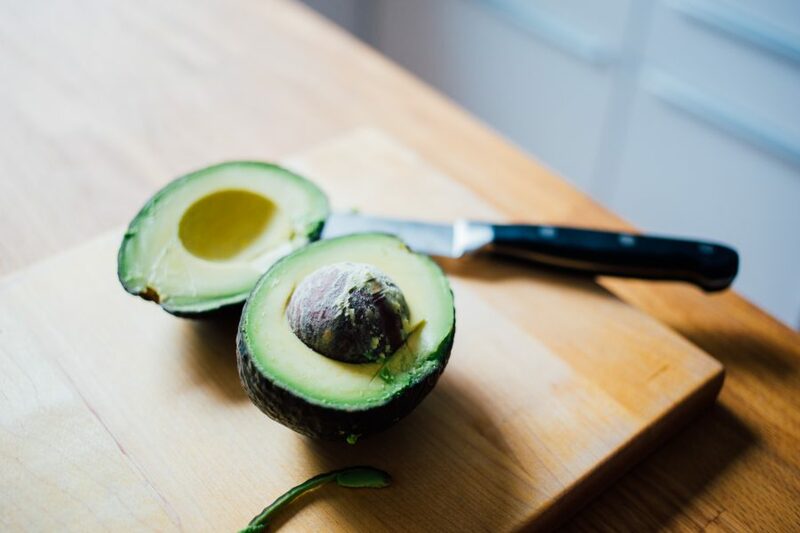 Placing the avocado in a brown paper bag will also help the ripening process; it can take several days. One morning, Hugo taught me how to make this popular egg dish, perfect for brunch, lunch or supper. Just add a fruit salad to round out the meal. Fresh limes, and avocado in season now, combined with other tropical fruits such as bananas, pineapple, papaya, melon and mango make a perfect complement to this dish. Preheat oven to 350 F (180 C). Wrap the tortilla in foil and place package on tray in preheated oven. Heat for 5-10 minutes. Meanwhile, prepare the filling. Warming the tortilla will make them more pliable and easy to place in containers. In a mixing bowl, combine sour cream, cheese, mayonnaise, coriander, mustard and eggs beating well until combined evenly. Remove warmed tortilla and place in an ovenproof baking dish (like a large custard cup or individual foil pie plate about 5 inches in diameter). Spoon heaping 2 tbsp (25 mL) filling into bottom of each shell. Arrange containers holding shells and filling on baking tray and bake 15-20 minutes or until bubbly. Meanwhile, prepare eggs: Heat a non-stick frying pan lightly oiled over medium heat. Once pre-heated, pour in beaten egg and cook, stirring, about 1 minute just until set but still soft. Remove dishes from oven and divide egg mixture evenly among the hot filled tortilla shells, spreading the eggs evenly over the sour cream layer. Serve immediately. Makes 4 servings. This is a cocktail version of the above recipe made in mini-muffin pans to make a convenient bite sized serving. Instead of topping each serving with scrambled eggs, simply beat the eggs and add to the sour cream mixture which will thicken the filling, again, making them ideal to pop into your mouth. Garnish each serving with a small spoonful of the fresh salsa to add a visual and flavour zing. Preheat oven to 350 F (180 C). Spray 12 mini-muffins with baking spray, set aside. Using a sharp knife, cut each tortilla into 3 equal triangle shapes and gently bend them into containers to fit each muffin. Place in oven. Meanwhile, in mixing bowl, stir together sour cream, cheese, mayonnaise, mustard, coriander and eggs. Spoon equal amount of sour cream mixture into warmed tortilla shells; return to oven and bake 10 – 15 minutes or just until set. Makes 12 mini Huevos a la Hugo. Colourful and zesty, this sauce will tantalize your taste buds. 1/4 tsp (1 mL) fresh black pepper. In a mixing bowl, combine red and yellow diced peppers, green onions, garlic, the juice and grated zest of limes, salt and pepper. Serve immediately. Any leftover may be covered and refrigerated for up to 2 days.